Dreaming of the big one? Let us help you out! 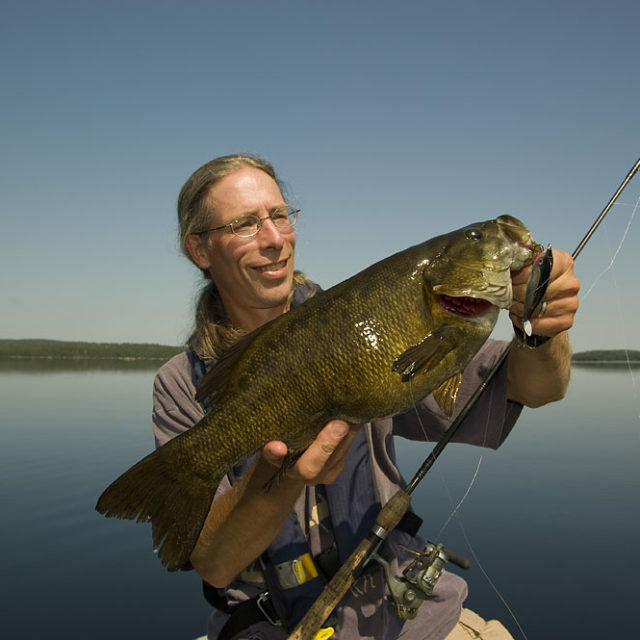 Whether you’re a seasoned angler pursuing your next big trophy or a beginner hoping to land your first lunker, Northeastern Ontario is your best bet destination. Species? We have a boatload! From trout and the mighty muskie to walleye and hard-fighting bass, the fish species and opportunities to land them are endless. Accommodations? From stunning lodges and resorts to campgrounds, cottages, hotels, and motels, there is something for every taste and every budget. 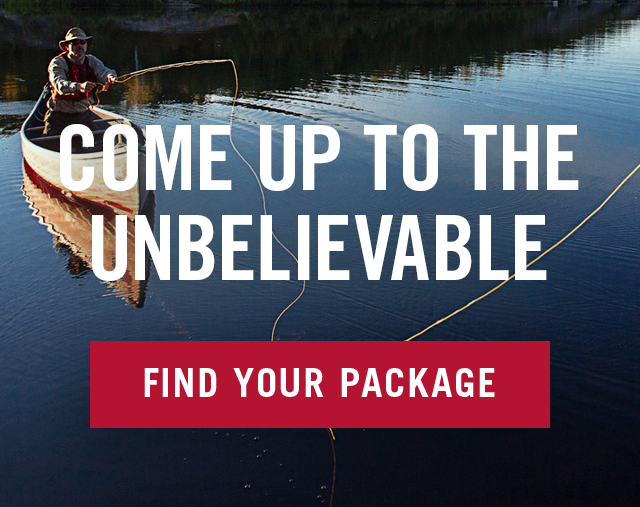 Check out the BIG fishing packages too! Find up-to-date information about recreational fishing licenses, open seasons, and catch limits at Ontario Fishing Regulations. For an unforgettable fly-in . . . or the chilly thrill of ice fishing . . . or a day that starts on the water as the summer sun breaks over the horizon . 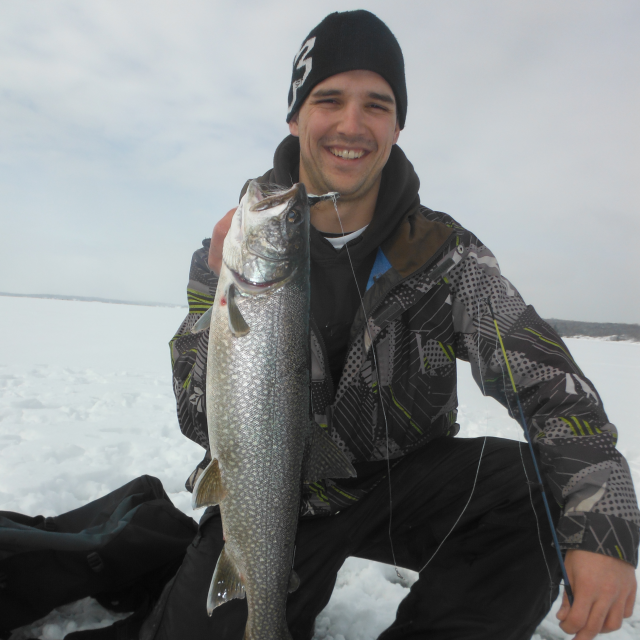 . . you’ll have the fishing experience of a lifetime in Northeastern Ontario! Download your FREE Angler’s Atlas Sportfishing Map!